Neiman Marcus offers Gift with Purchase with Sulwhasoo beauty purchase. Plus, get free beauty gift with any $125 beauty purchase. Plus, get an Oribe travel hair kit with $350 purchase. Plus, get 4-pc Cream Set with any $350 Sulwhasoo purchase. Plus, get 6-pc brush set with any $550 Sulwhasoo purchase. 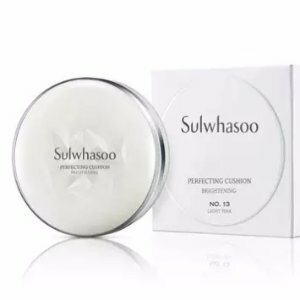 Sulwhasoo Clarifying Mask EX, 5.0 oz.